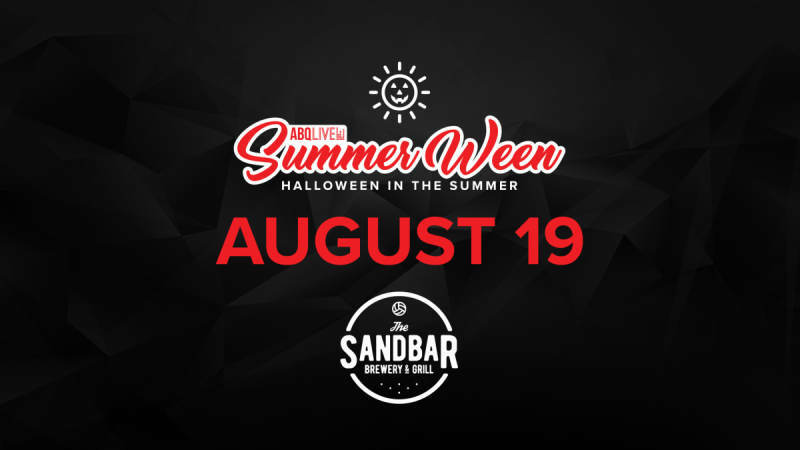 ABQ-Live The Magazine, and Sandbar Brewery and Grill, the hottest new location in the city, will host the biggest party of the summer. Hosted by 102.5's The Hoff, ABQ-Live and The Sandbar will be giving out prizes all night long to the best costumes! Entertainment on the patio stage and inside main dance floor stage as well as games and more! $15 online or $20 at the door. LIMITED! Links to gallery and video ghosts of Summerween past!